There's a lot to learn when considering RV ownership. To help you get started with your search, we'll outline the three major classes of recreation vehicles below, and share some of the pros and cons of each. Class A motor homes are the big ones. These are typically large, bus like vehicles with vertical or gently sloping front windshields. 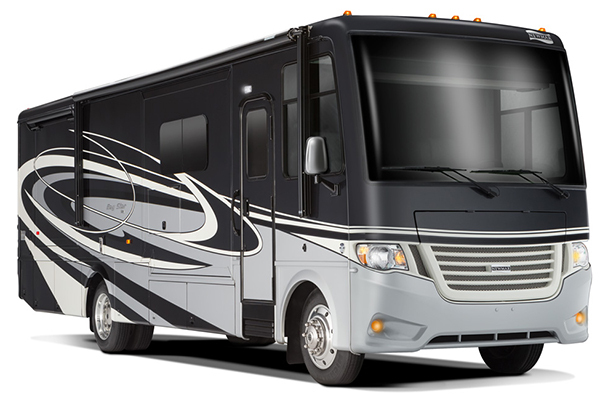 Despite being the largest recreational vehicle class available, you still don't need a commercial driver's license, in most cases, to drive a Class A RV. This usually comes down to weight though, and the laws differ by state, so you should check with your state's DMV to be sure. Class A RVs are all about luxury and space, as these are the biggest, most expensive RVs you can get. They typically sleep six to ten people and often have pop-out sections that expand their floor plans even more. The Class A's greatest strength is also its greatest weakness, as its size makes it impossible to maneuver in tight spaces. 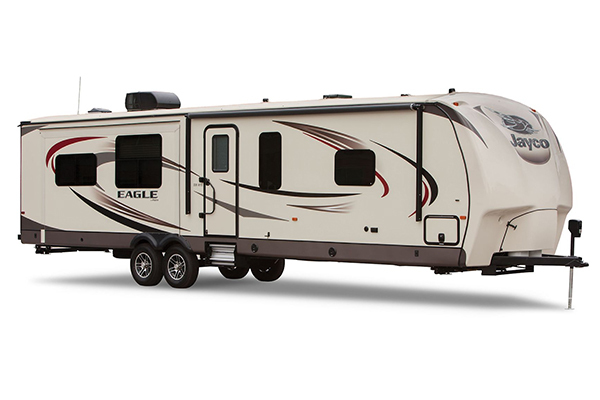 As a result, Class A RV owners are greatly limited in where they can go with their RVs. Buying and maintaining a Class A RV requires a big budget. New examples typically start in the six figure range and can exceed half a million dollars fairly quickly. Gas and diesel variants are available, with diesel models commanding a premium. On the lower end of the market, a fairly modern, used Class A RV can be had for under $100,000. 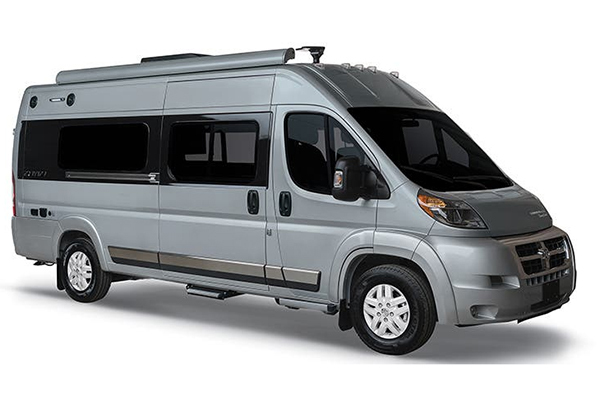 Class B RVs are often referred to as camper vans. Oddly, Class Bs are the smallest of the three RV classes, despite falling in the middle alphabetically. These are typically built using a Ford Transit, Ram ProMaster or Mercedes-Benz Sprinter van as their base. The main benefits of a Class B is its efficiency and its maneuverability. 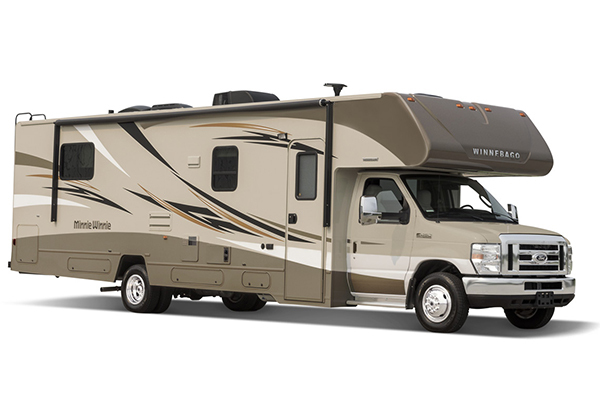 Most Class B RVs will fit into a normal-sized parking spot, and can even be used to run some errands in a pinch. This makes them great for outdoor-focused trips and for spontaneous adventure. On the other hand, while most Class B RVs come with a sink, toilet and even a shower, they typically offer fewer amenities than their Class C and Class A counterparts. Another benefit of the Class B is its price point. New examples typically sell in the $100,000 range, while gently used examples can be had for as little as $50,000. Class C RVs can be viewed as hybrids between Class As and Class Bs. Class Cs are built upon chassis cabs, typically from Ford, Ram, or Mercedes-Benz. A chassis cab is a van or pickup cab with a bare chassis to the rear, upon which a living space is built by a third-party up-fitter like Winnebago. Class Cs offer more space than a Class B while still being smaller and more cost effective than a full-blown Class A, making for a great balance overall, although their designs are typically less sophisticated than the alternatives. New Class B RVs start around $80,000 and can reach upwards of $150,000, while used examples can be had for far less. Tow behinds and travel trailers connect to your vehicle via a traditional trailer hitch. 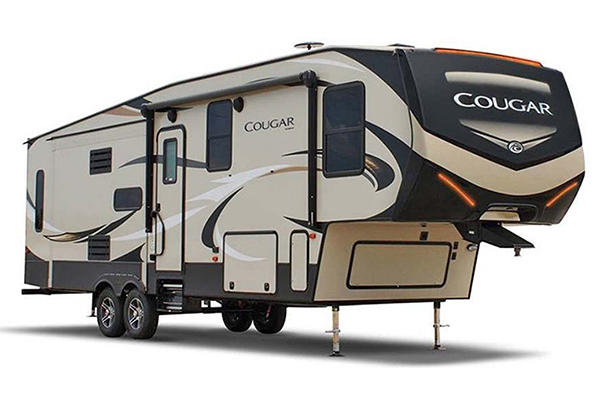 The obvious benefit compared to a fifth-wheel camper is that you don't need a pickup to tow one, as they don't require a special connection. Compared to a traditional RV, a tow behind enables you to disconnect once you've reached your destination, allowing you to use your vehicle however you please without being tethered to an RV living space. Tow behinds are the simplest solution for anyone looking for a mobile living space, and they typically cost the least out of all of the options mentioned above. Their main drawback is their lack of durability and the added challenges they present due to needing to be towed behind a vehicle. While a large, traditional tow behind is displayed here, tow behinds come in all shapes and sizes and can be tailored to a variety of needs. A fifth wheel is typically similar in size to a large tow behind, but connects to the bed floor of a pickup via a special connection integrated into the truck bed. The benefit of the fifth-wheel camper is that it's easier to maneuver than a basic tow behind, and most pickups can tow more weight via a fifth wheel than they can via a traditional bumper-mounted hitch.